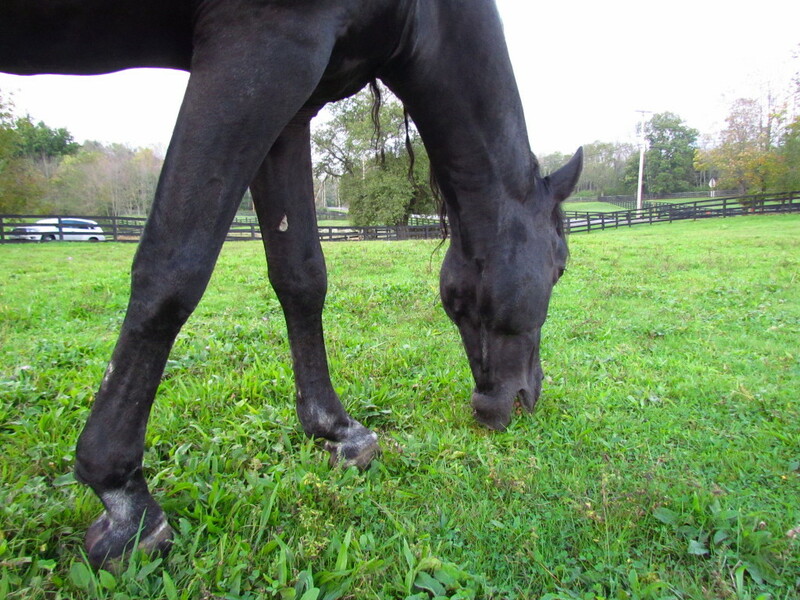 Capprichio enjoying the still green fall grass. As the book-in-hand date for Our Horses, Ourselves: Discovering the Common Body nears, I am delighted to be able to share the ELECTRONIC PRESS KIT . It contains links for some beautiful dances with horses, an interview, and more information about the book. Please share this with friends and on social media. Thank you! DeAnna Pellecchia, Ingrid Schatz and Pony taking a break during a rehearsal. As my book Our Horses, Ourselves: Discovering the Common Body comes closer to its actual premiere/opening/you-can-actually-hold-it-in-your-hand day, I am filled with so much appreciation for all the beauty, wisdom and effort by my collaborators of the last thirty-ish years. The list is VERY long, and appears in the “Special Thanks” section of the book. It begins and ends, of course, with Pam White, my love, inspiration and best friend of the last thirty-one years. It also includes all the horses, dancers, mentors, friends, collaborators, and those whose stories and perspectives are woven into the book. It does indeed, take a village! The publication date for my book, Our Horses, Ourselves: Discovering the Common Body, is approaching (mid-September). The final scramble of editing is finished, and within a few weeks, it will be in the hands of the printer. This project has been an amazing, daunting, joyful, frustrating journey of over 10 years. Actually though, this book pulls from the last forty years of living in a moving human body, and the past twenty years of dropping deep, then deeper still into the world of horses. The horses hold the two ends of my life – the raw childhood horse love and the ripened adult passion. Are you emptied out when you finish a book like this? Not really. 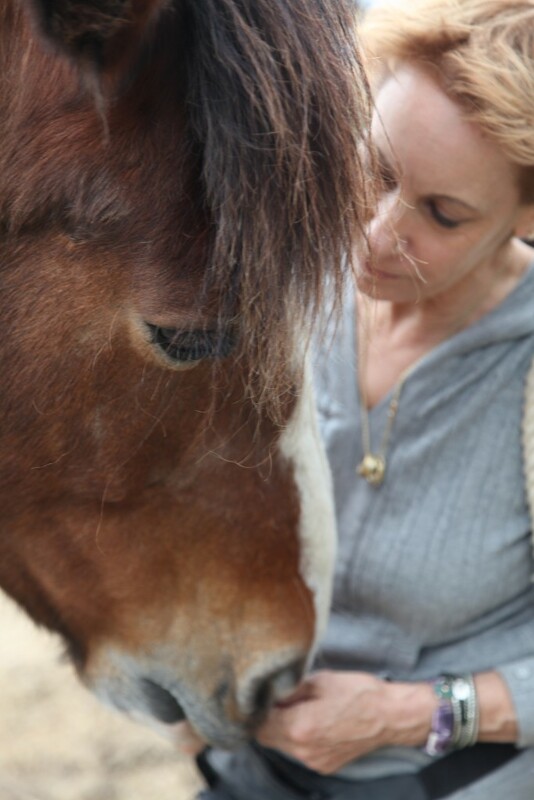 Like making dances, there is always that thing that wakes you up in the middle of the night – a movement that must be danced or another way of saying something about touching horses, learning to be a mindful being in the blessing of their presence. This next stage -getting the word out, scheduling of readings, workshops – feels overwhelming. I have done this as the artistic director of a dance company for many, many years. For whatever reason, I do not feel that has prepared me. Maybe it has to do with the ephemeral nature of dance and dancing. A book is something that can be held, it is an object. Scary, that, and exciting too. You can (please) order my book HERE. While the notion that I am separate from my experience remains, there is confusion and turmoil. Because of this, there is nether awareness not understanding of experience, and thus no real possibility of assimilating it. To understand this moment I must not try to be divided from it; I must be aware of it with my whole being.